Located in the heart of Rockport’s Cultural District, the Rockport Art Association is one of the nation’s oldest and continuously operating galleries. 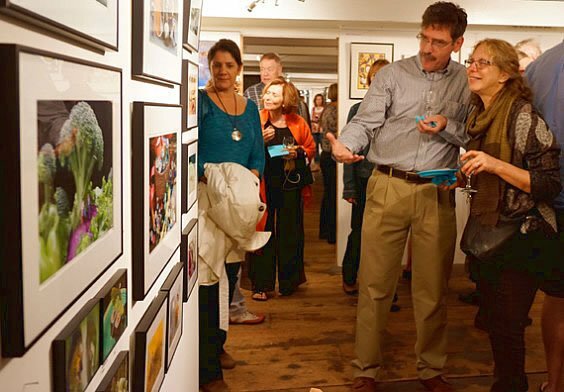 With over 25 exhibitions of fine art throughout the year, it represents many of the finest regional artists of New England. 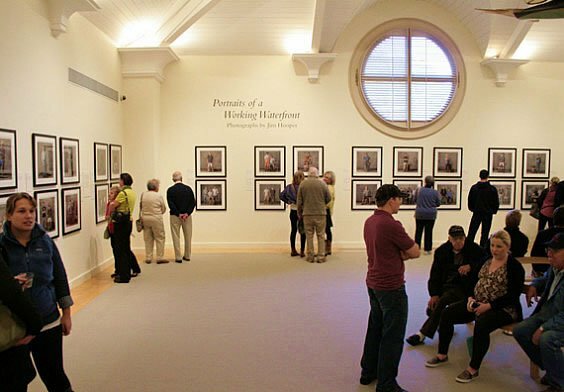 The multiple galleries are always free to browse, but donations are welcome. 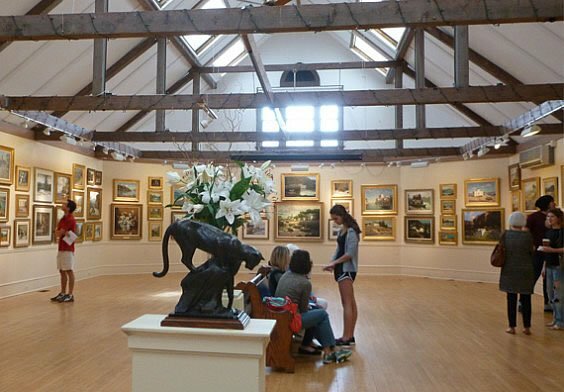 Visit the Rockport Art Association and discover the artistic and cultural splendor of Cape Ann. Established in 1922, the Association has a membership of 400 artists, recognized nationally and worldwide. Workshops, classes, lectures, auctions and exhibits are offered May- October. Since the turn of the century, the Rocky Neck Art Colony has been at the center of our nation’s art history. 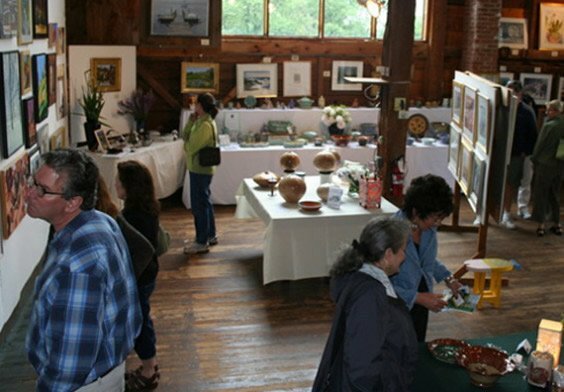 Today, over 30 working artists display their work in Rocky Neck galleries and studios. In addition to the galleries, area restaurants provide gourmet cuisine, waterfront views and an eclectic atmosphere.